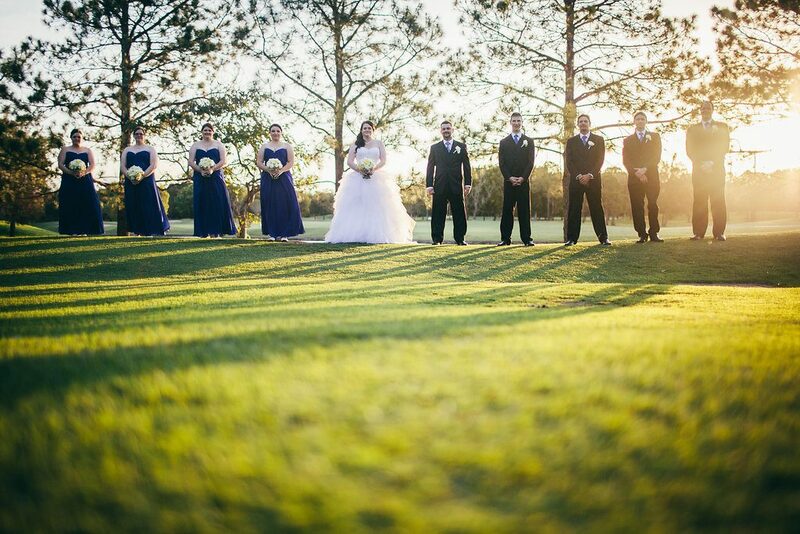 While most of the weddings I perform are in the Brisbane area, however from time to time Brisbane based couples invite me to officiate their wedding ceremonies at the Gold Coast, like this wedding at the RACV Royal Pines Resort which was captured by the lovely Prue Franzmann Photography. 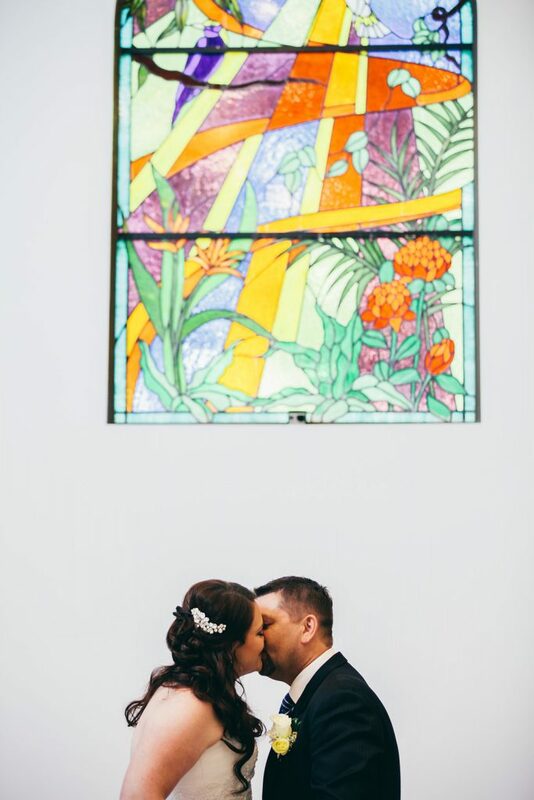 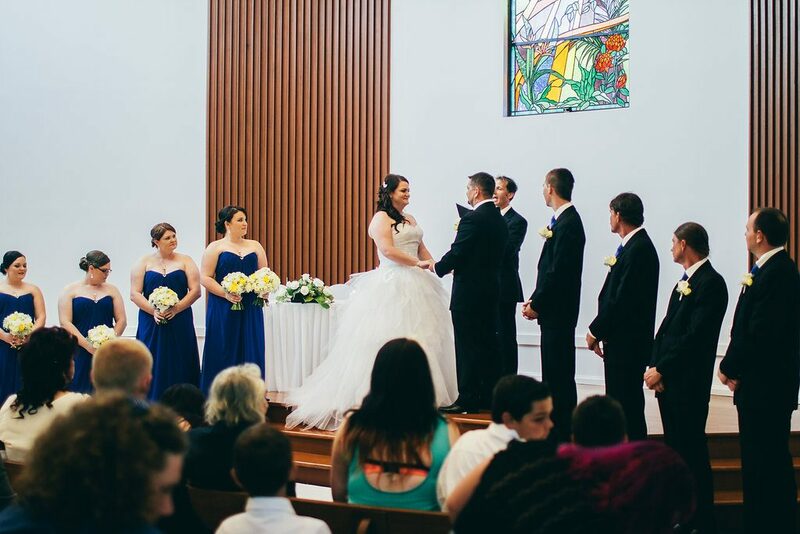 The resort is just 12km from the Gold Coasts famous beaches and has its very own wedding chapel with stain glass windows and Italian marble flooring, it seats up to 100 guests. 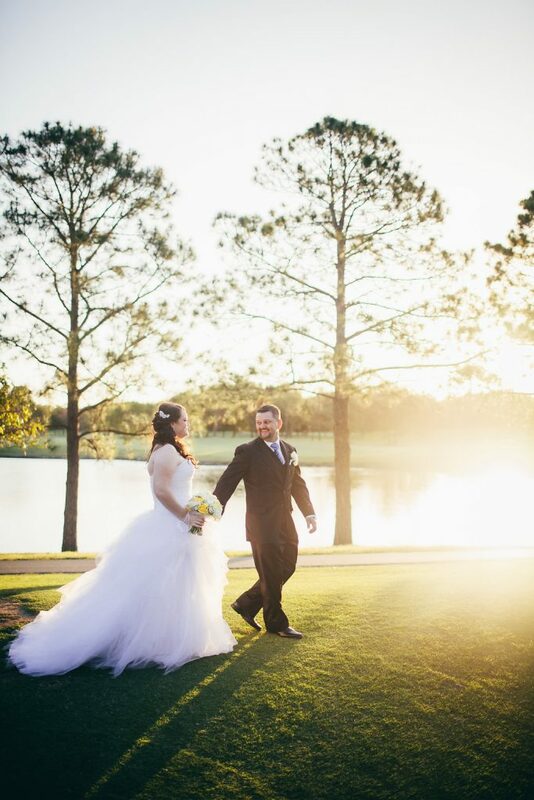 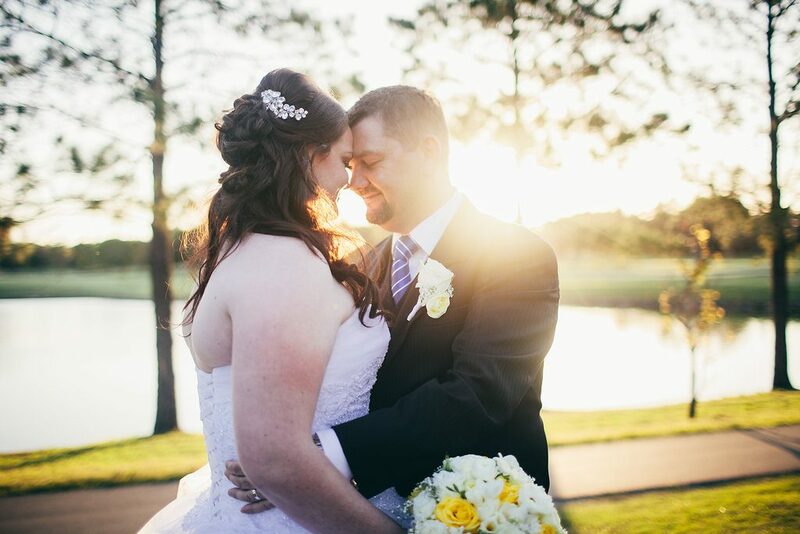 As you will see from these happy newlyweds photos the gardens offer endless photo opportunities so you don’t even need to leave the resort for your location photos. 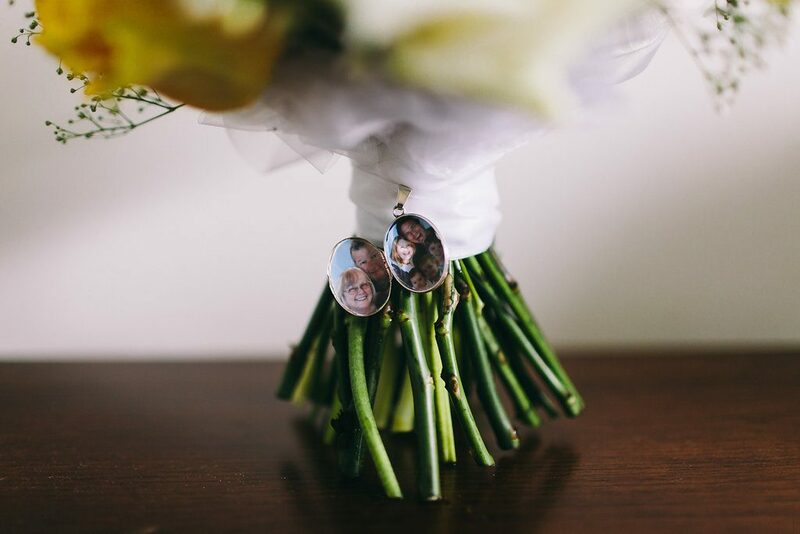 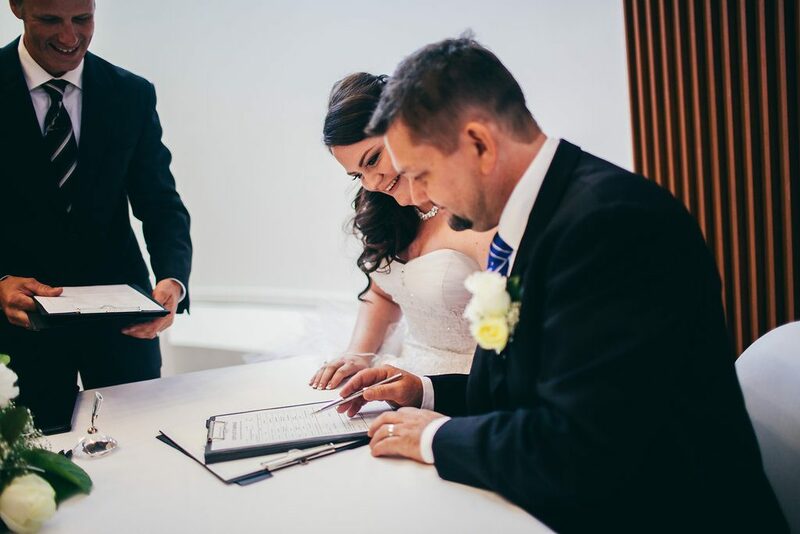 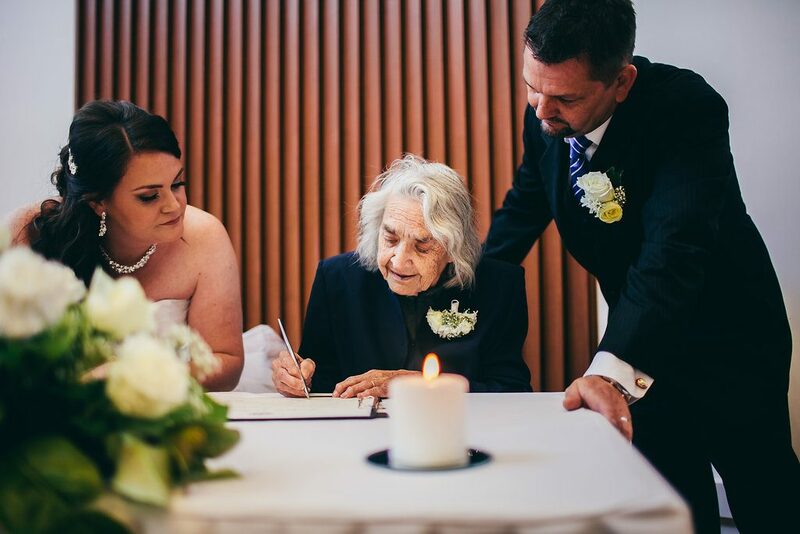 We love that the happy couple invited their Grandmothers to be their official witnesses and join them in signing the marriage certificates, creating treasured memories. 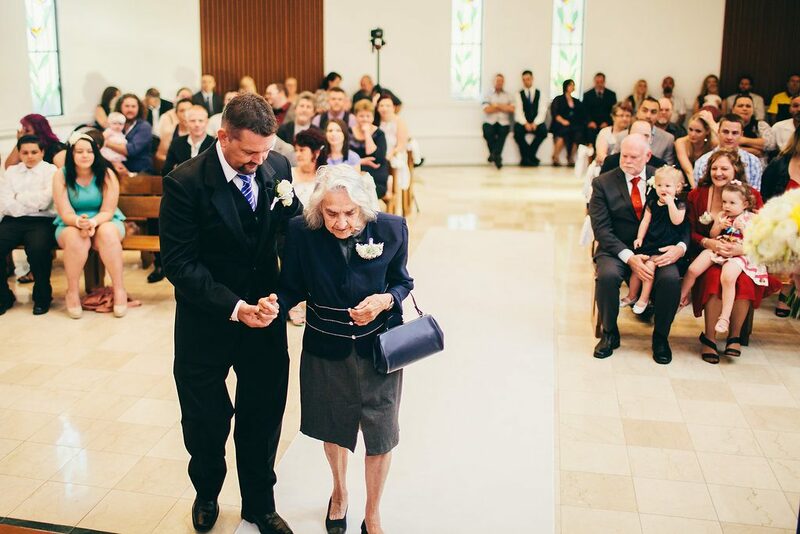 It was so sweet to see Grandma signing after the groom gently escorted her from and back to her seat. 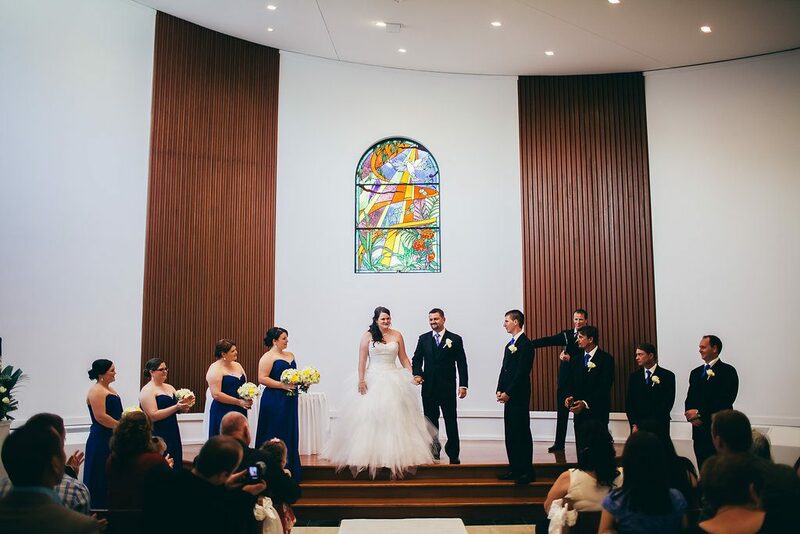 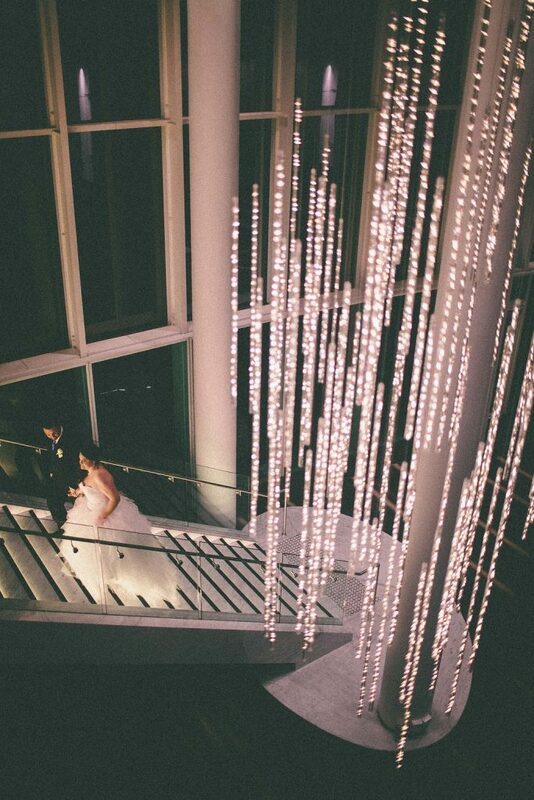 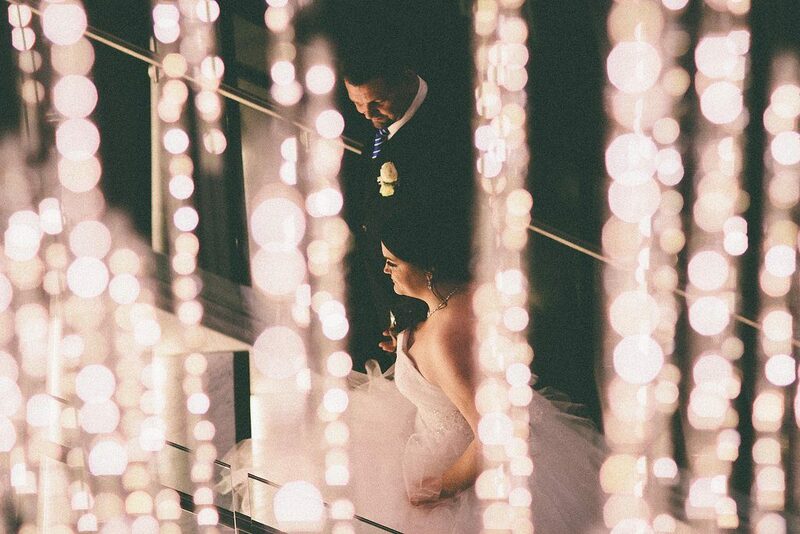 A magical day captured perfectly. 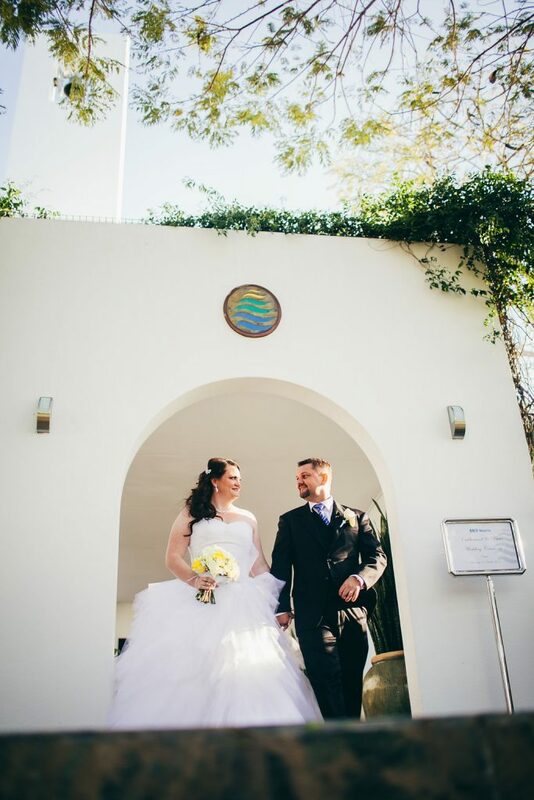 Thank you so much to the happy newlyweds for choosing Brisbane City Celebrants for your RACV Royal Pines Resort Wedding. 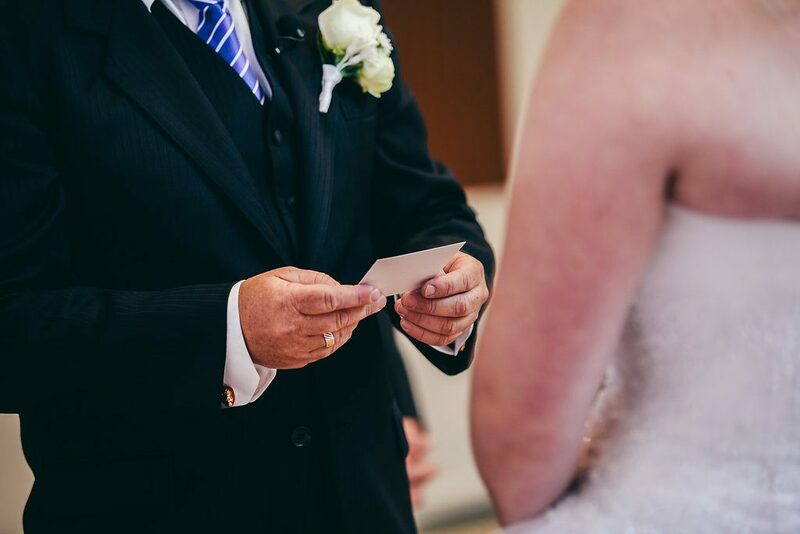 If you enjoyed this post and if you are a Brisbane bride or groom to be and are looking for a Celebrant for your Gold Coast wedding we would love to hear from you. 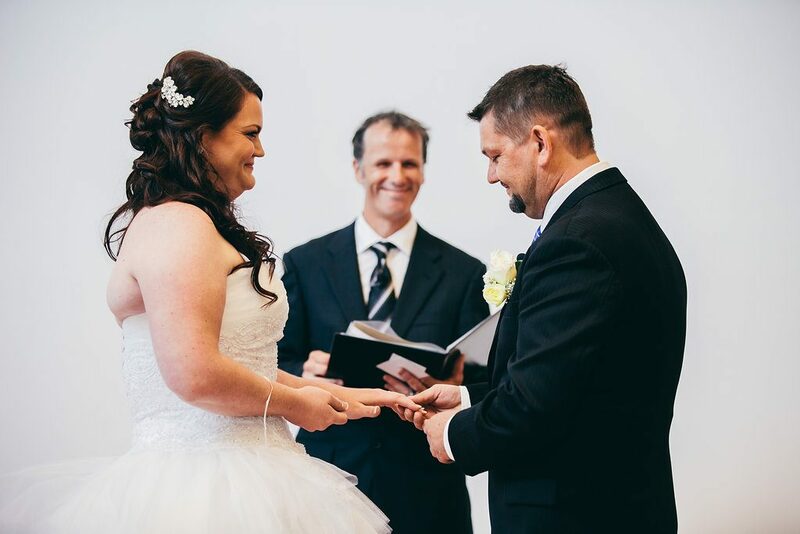 For more information or to check Brisbane City Celebrants availability for your special day, Contact us now.